Red Paladin takes on the responsibility and accountability for managing your entire IT environment to deliver the security and performance your board members and donors expect. By spending less of your time and resources on technology, your organization can devote more time to interacting with the community and committing more time to your mission. 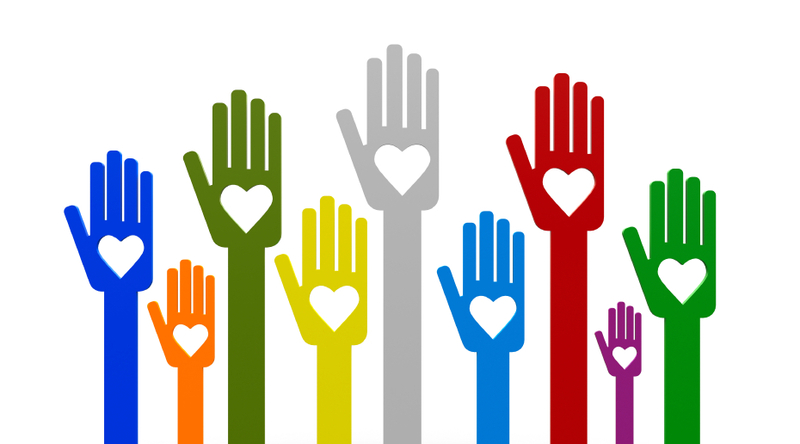 Non-profits should operate their IT environments in an efficient and secure manner. Red Paladin’s fixed prices, which include security services and full 24×7 support, can make IT work for all non-profit organizations. 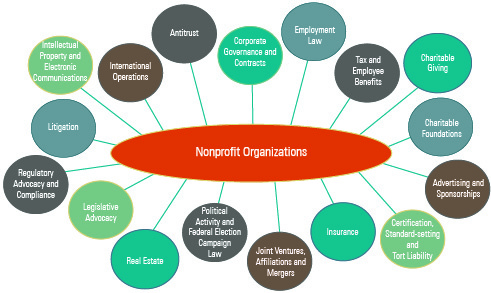 Our knowledge of donor management software and membership management software can assist any non-profit organization. Many non-profits have to maintain compliance with several IT process and security standards, including HIPAA & PCI. Red Paladin maintains compliance with all of these standards and can show you how our operating environment can assist you in any audit. Contact Us now to speak with some of our non-profit clients. They will tell you how much Red Paladin has positively affected their ability to execute their missions.